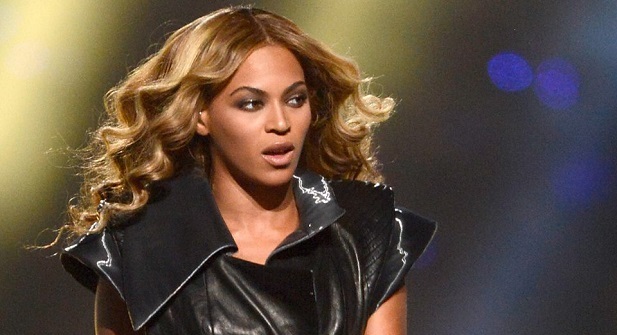 Today, 17 April 2019: Beyoncé releases her own cover of Frankie Beverly and Maze 1981 classic hit “Before I Let Go” listen below. “Before I Let Go,” serves as a bonus track off of her surprise Homecoming: The Live Album release. 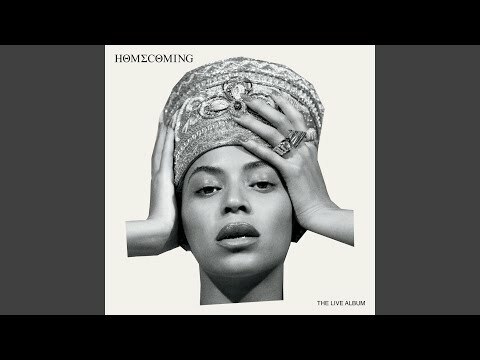 The live album titled Homecoming: The Live Album features songs she did live on the stage at last year Coachella but there’s a nice little surprise.